Please choose your language for free download! Donations goes to the publisher IBERA and will be used by Björn Eybl to finance further translations. 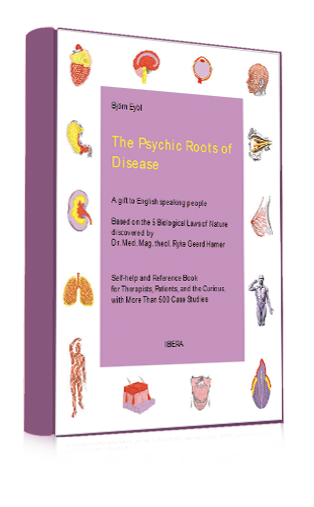 additional materials to my New Medicine Book are available for free on this site in various languages. It is a gift for you, for the New Earth, for a new time. When you have verified the knowlege in my book, and if you consider it of value, I would be grateful for a donation to help fund further translations. Please contact me if you have a publisher who will produce a print version of this book, or if you would like to translate it into another language. That would be magnificent. The author Björn Eybl was born in 1965 in Austria. After high school, he finished at the Los Angeles Olympics in 8th place in windsurfing. Rather than joining into his father‘s trade business, he opted to become a massage therapist. Since then he worked as a therapist for over 25 years in private practice. He is married and spends his free time with his wife in the mountains. 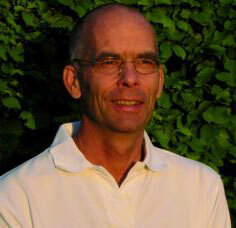 For the last 12 years, he has intensely worked with Dr. Hamer‘s discoveries by giving lectures and seminars. The author is committed to the dissemination of Dr. Hamer‘s life work.